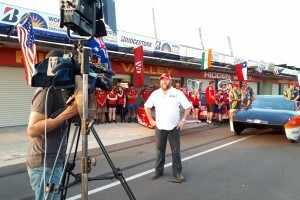 The Firstpoint team are in Darwin and Adelaide this week managing the media for the Bridgestone World Solar Challenge. Here are some photos of the TV, radio and online journalists from around the world covering the event. 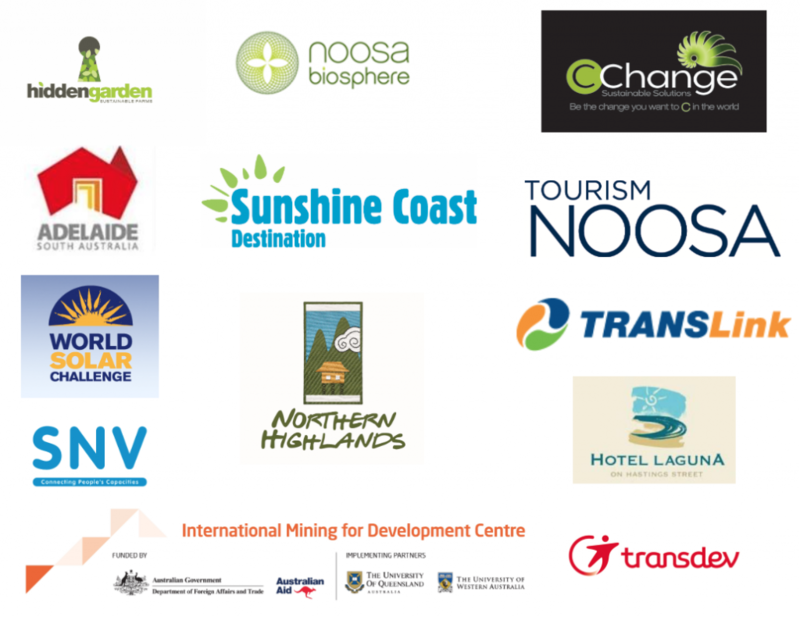 We are providing daily video feeds from the Outback across Australia and around the world together with two media releases a day to accompany the images. There are updates live from the Stuart Highway on Channel 7 and ABC TV with ABC Radio stations in Darwin, Adelaide and Alice Springs also covering the event. Meanwhile NOS in the Netherlands and NHK Japan are editing daily highlights for their evening news programmes. And we’ve coordinated live interviews from the middle of the Outback on BBC World TV and BBC World Service radio.